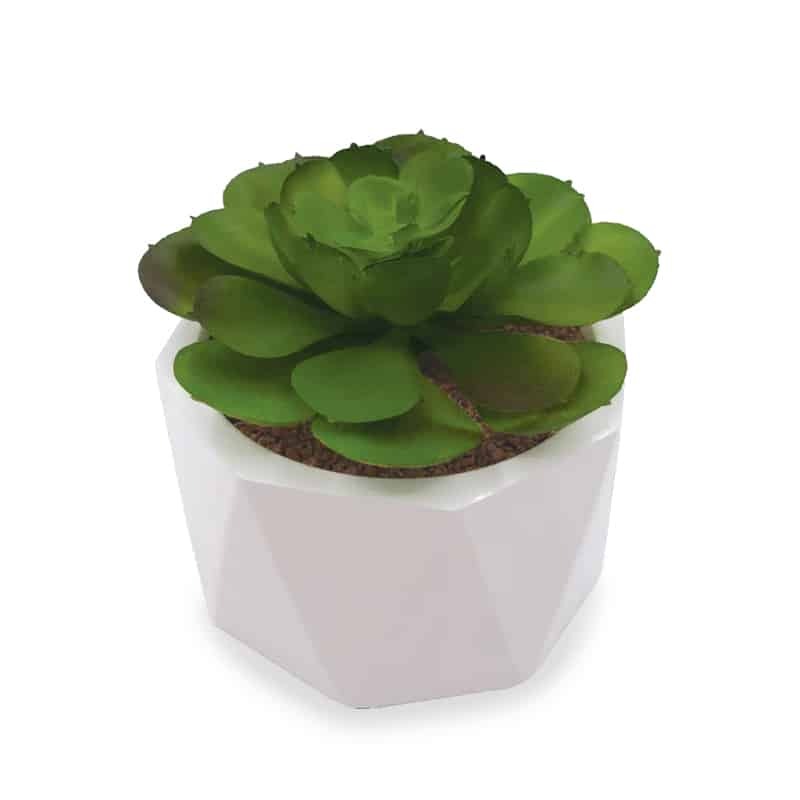 We can’t get enough of this succulent! Hiding under this pretty plant is a convenient bottle opener. Finally a plant that will help water you instead of the other way around 😉 Looks like a cute plant on your shelf!